Pay just 1/3 of RRP + ORC now, repay 1/3 of RRP in 12 months and final 1/3 of RRP in 24 months. 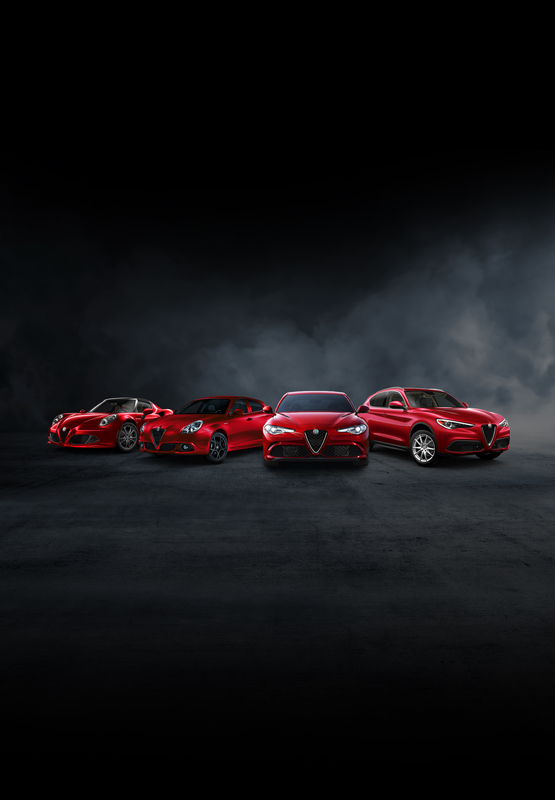 There’s never been a better time to purchase a new Alfa Romeo. 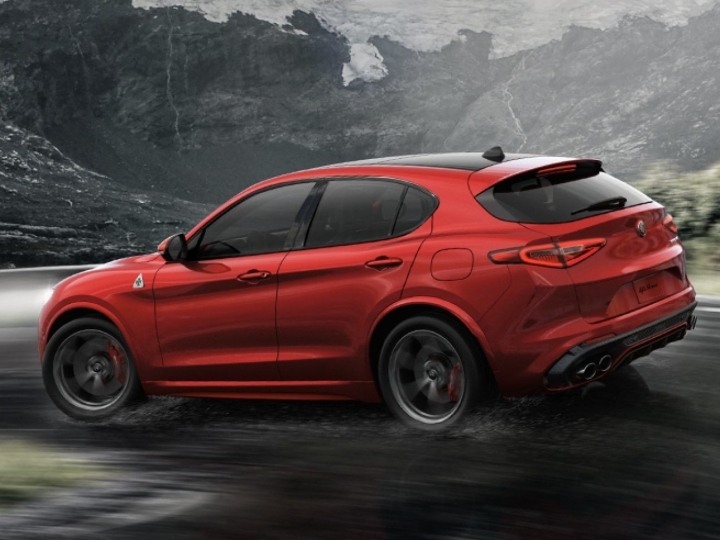 At the heart of the Stelvio are two technologically advanced engines – either a 2.0 litre turbocharged petrol delivering up to 206kW/400Nm, or alternatively a 2.2 litre turbocharged diesel delivering 154kW/470Nm. Both engines are combined with the standard Q4 all-wheel-drive system and 8-speed automatic transmission, cutting-edge technology that optimises vehicle performance in terms of fluidity, comfort and efficiency. The All-New Alfa Romeo Giulia was designed, engineered and crafted by genuine Alfa Romeo enthusiasts, to fulfill the expectations of the most demanding drivers. Behind its beautiful and sporty body, lies the true heart of the All-New Alfa Romeo Giulia: advanced technology, a bold dynamic spirit and outstanding performance and efficiency. This, all balanced by a design that puts the driver and their emotions at the centre. Each component of Giulietta has been designed to perfectly balance strength and agility in every condition: that’s the only way to achieve extraordinary driving excitement. 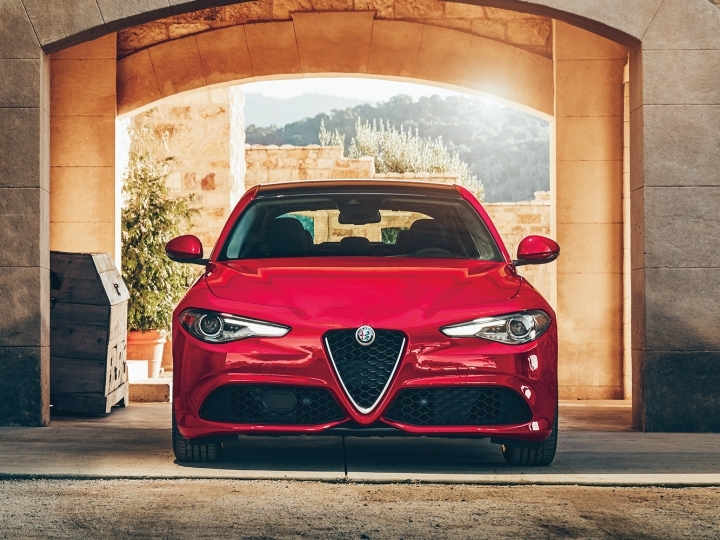 The sporty character of Giulietta follows the same approach to design that inspired Giulia and Stelvio, to further enhance its timeless allure. A tradition devoted to creating automotive masterpieces, delivering unparalleled sensations at the wheel. 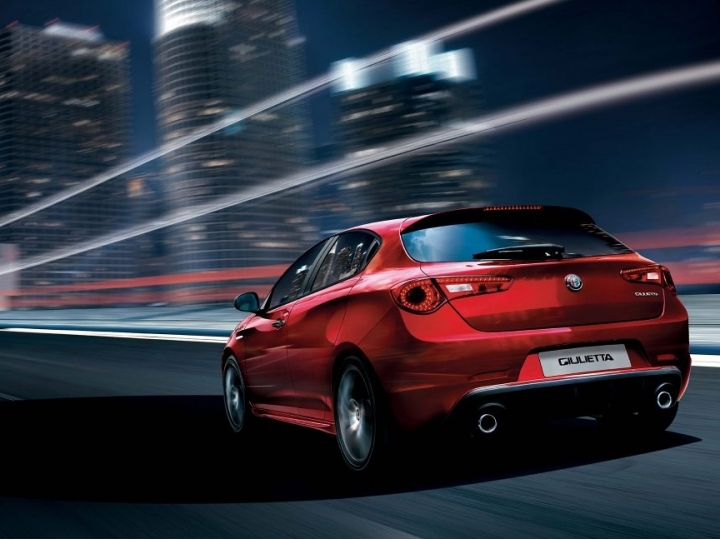 Every one of Giulietta’s innovations reflects Italian passion for sports cars. Heritage and aerodynamic gracefulness in perfect balance, the design nods to history and makes reference to the unmistakable style of the 33 Stradale. Essential beauty at the service of extreme mechanics. 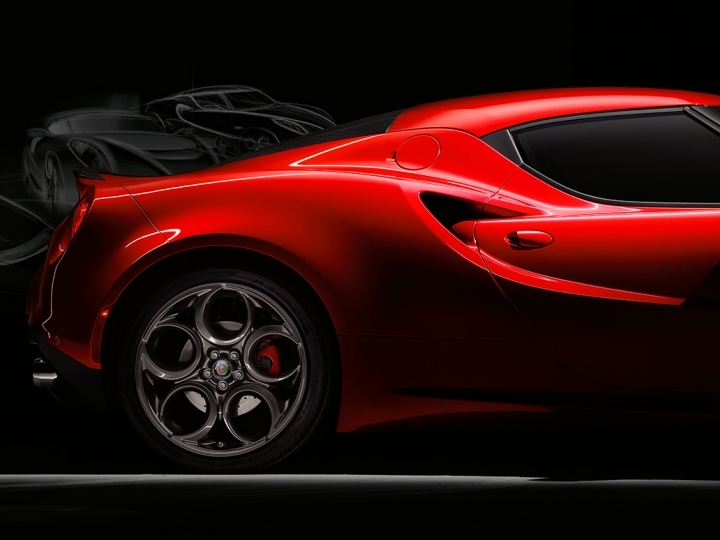 Built in Modena, Alfa Romeo 4C combines two excellences – Alfa engineering and Maserati manufacturing – in one. Performance has never been this attractive. Each feature of the Alfa Romeo 4C’s breathtaking looks – like its slim volumes, muscular design and air intakes – has a specific aerodynamic function and contributes to creating downforce to increase stability at top speed. Test drive at Winger Alfa Romeo today. The new home of Alfa Romeo in Auckland. *Terms and Conditions: 0% interest rate Finance Offer is based on the recommended retail purchase price over fixed term of 24 months on each new vehicle in Alfa Romeo range only. 1/3 of Recommended Retail Price (RRP) deposit plus On Road Costs (ORC) is calculated and payable by you on approval of finance, then repay 1/3 of RRP in 12 months and then another 1/3 in 24 months. Lending criteria, terms, conditions and fees apply including an establishment fee up to $400 and a ppsr fee of $11. Offer is not available in conjunction with any other special, discount or promotional offer and does not apply to accessories. Offer is only available on vehicles currently in stock. Excludes lease, government and rental purchases. Giulietta RRP $49,990.00 plus on road costs, Giulia Super RRP from $69,990.00 plus on road costs. Giulia Veloce RRP from $84,990.00 plus on road costs. Giulia Quadrifoglio RRP from $144,990.00 plus on road costs. Stelvio Petrol RRP from $79,990.00 plus on road costs. Stelvio Diesel RRP from $81,990.00 plus on road costs. Stelvio TI RRP from $99,990.00 plus on road costs. 4C Coupe RRP from $119,990.00 plus on road costs. 4C Spider RRP from $129,990.00 plus on road costs. Offer ends 31st May 2019 or while stocks last. For further details contact Winger Alfa Romeo.